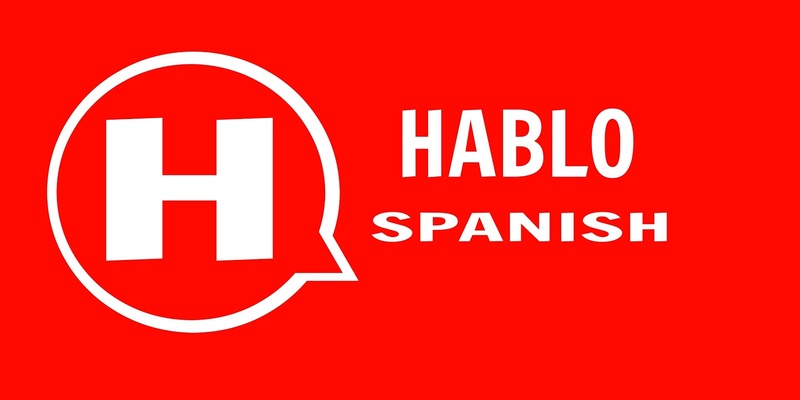 Welcome to brand new HABLO platform. It's time for you to stop hesitating. Learning Spanish shouldn't be as difficult as it seems. Just take the chance and follow us through all our exercises and sessions. 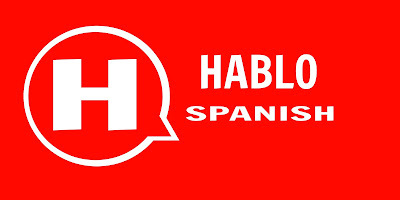 You will speak Spanish very soon!